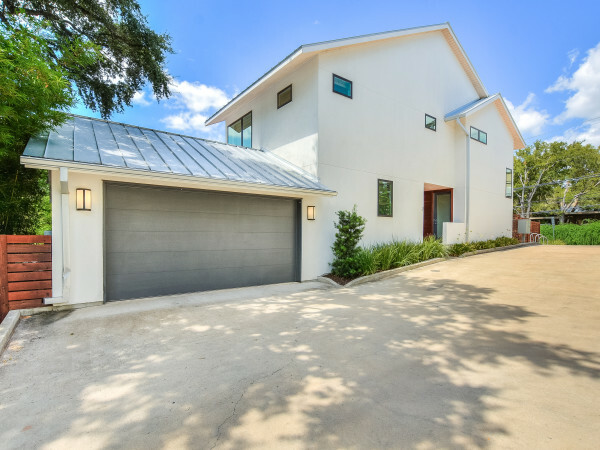 Austin home sales are on pace to make this a record-breaking year — in the number of homes sold and also the increases in sales prices. And yet with the tremendous increases in rental rates in Austin, buying a home is quite often cheaper than renting. So if you want to buy a home, it’s time to jump onto the fast moving train. Here are 10 tips for buying a home in Austin’s hot housing market. Hire a broker who will do the legwork for you in determining what you can afford and then finding great houses in your price range in the neighborhoods you want. You’re going to be paying a broker’s fee in the sales price regardless, so don’t use only the seller’s broker, who legally represents the interests of only the seller. Interview several agents to find the right fit, advises Realtor Ann Wheeler of Gottesman Residential. A good agent can help you find listings that meets your needs as soon as they come on the market, giving you a leg up in beating other competing buyers to the house. 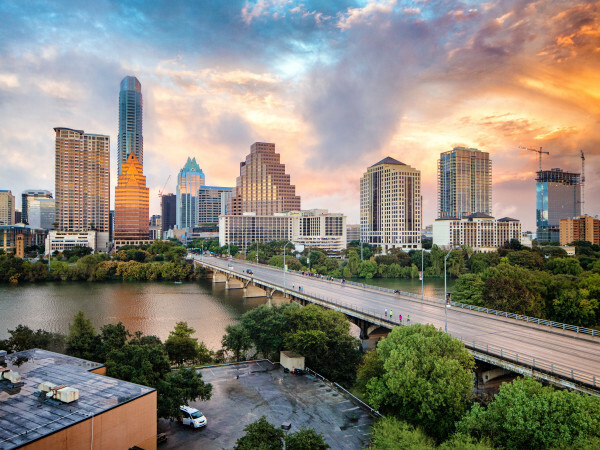 In Austin the demand for homes is high and good listings are getting snatched up quickly. Being pre-qualified is a preliminary step that tells the seller that your income and credit has been looked at and, based on what the lender knows from that, you are qualified to purchase a home at a certain price. A pre-approval is generally a more in-depth process and may be a good idea especially if you are self employed. Being pre-approved means that you have a loan already arranged, which will make you one of the best candidates when a seller is selecting among competing buyers, says Linda Welsh of the Linda Welsh Group at Keller Williams Realty. Depending on the price and your credit score, that’s the going amount of down payment in cash typically needed for standard mortgages for buying an existing home in Austin. However, if you buy a new home from a builder, they may be able to provide special builder financing for closer to 5 percent down or even less. And the builder may offer some incentives such as paying closing costs or getting you a better interest rate. As home prices have gone up at unheard of rates in Austin, so too have property tax appraisals, and that translates to significantly higher annual property taxes. Be sure to calculate that into your monthly payment (your Realtor can help do the math), or as an annual payment due at the end of the year on some loans. It can be quite a sticker shock — three times your monthly payment or more. The mortgage company will not lend you the money unless an appraisal is done that meets the contract price. They will especially look at recent comparable home sales in the immediate area. With increasing home prices in Austin, the “for sale” price on a home may exceed recent comparable sales in the same neighborhood. This is a significant problem in getting loans for houses in the hot local market and may cause the sale to fall through, or you may find yourself renegotiating the price of the home or agreeing to come up with more cash down payment. If buying a resale home, ask if the owner will “owner finance” a portion of the home price. Many sellers who have lived in their homes for a long time have a considerable amount of equity in their homes due to the recent increase in Austin home prices. If they sell and don’t reinvest their proceeds, they have to pay taxes on a portion of the gain, so the seller might consider financing a portion of the sale price to you, explains Welsh. It’s not uncommon for a seller to receive multiple offers, some even higher than the original asking price. If you want the house, you probably won’t get a second chance, so make sure your offer is one you'll feel good about if someone else’s offer is accepted. You don’t want to say, 'I wish I had' after another offer has been accepted because by then it is too late, explains Wheeler. This could be the hottest year ever for Austin home sales. Look for the hottest neighborhoods that still have housing availability. Remember, the three rules of real estate are still “location, location, and location,” says Wheeler. There are a number of mid-city neighborhoods that are jumping in popularity because of their close-in locations, access to a growing number of hot restaurants and good neighborhood schools. Your broker can help you find one that’s right for you. Even if you don’t have kids, the quality of the schools will make a big difference when it comes time to sell your home. Districts like Lake Travis, Leander, Westlake and Round Rock are standouts, but there are great schools located within all districts. Check out the schools in your target area at www.greatschools.org advises Welsh. 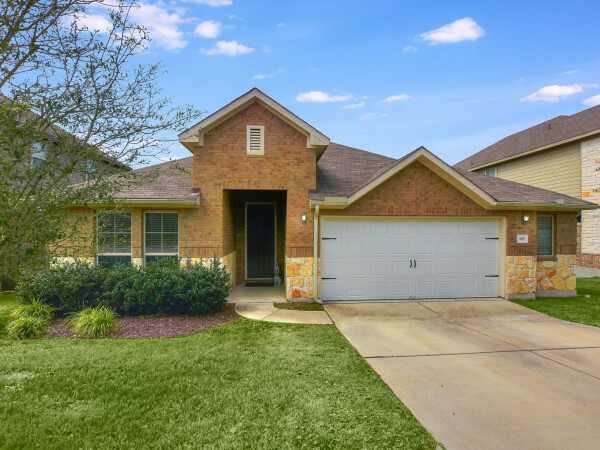 With Austin’s rapid rise in rental prices, and interest rates on home loans hovering between 4-5 percent, owning can often be cheaper than renting, notes Wheeler. But coming up with a large cash down payment may be intimidating. If there is a good chance that you may be moving out of the area within the next two years, you should probably consider renting. The costs associated with selling your home can be more than you might expect in appreciation even in a normal market.